The Champagne Les Crayères 2011 by Marguet is 43% Pinot Noir and 57% Chardonnay from vineyards located in the same-name lieu-dit in Ambonnay, classified as 100% Grand Cru in the renowed Montagne de Reims. Les Crayeres was the first parcel Champagne created by Benoît Marguet, following the harvest 2008. Fermeted and refined for 9 months in barrels of different size, indigenous yeasts, 4 years of refinement in bottles, low level of sulfur and no final dosage. 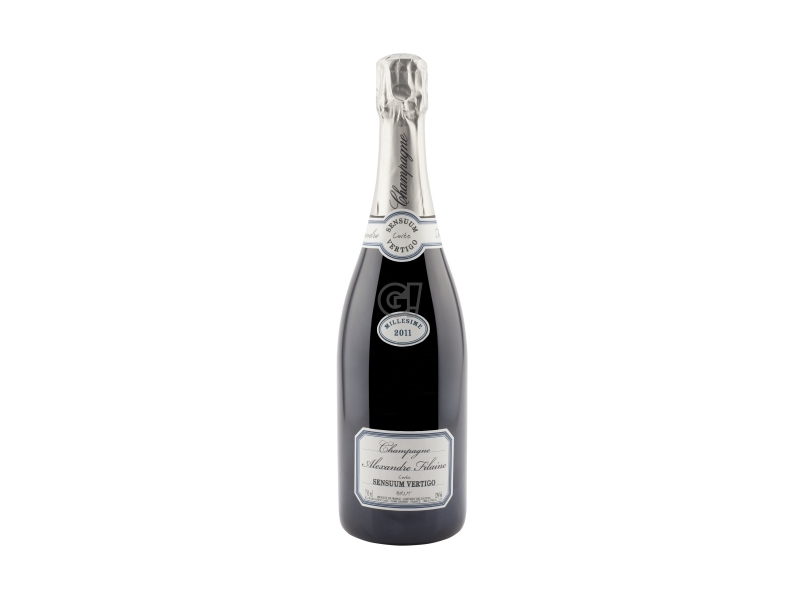 The perfect Champagne to discover the essence of Grand Cru d'Ambonnay. Limited production of 2,072 bottles. Marguet was founde in Ambonnay in 1905 and since 2004 it is managed by the young Benoît Marguet: he has clear ideas on how to gear the 8 hectares over the villages of Ambonnay and Bouzy. Some other grapes come from Verzy, Mareuil sur Ay, Cumières, Rilly la Montagne. Benoît is particularly sensitive to biological and organic topics and his production is now 100% biodynamic (Demeter certification). His Champagnes are highly expressive and rich in style.